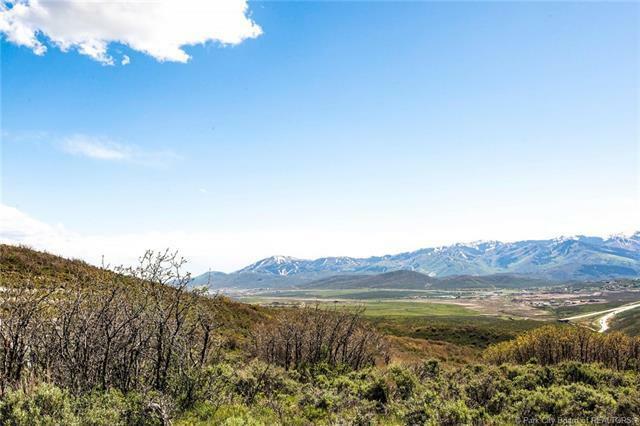 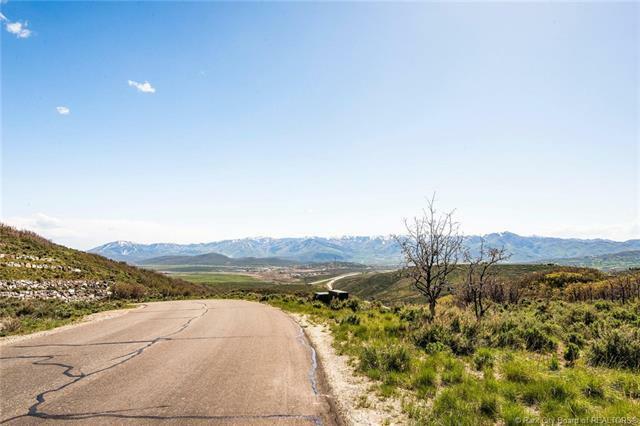 This is a spectacular 1.17 acre homesite with impressive ski resort and big canyon views in the beautiful setting of the Northgate Canyon neighborhood of Promontory. 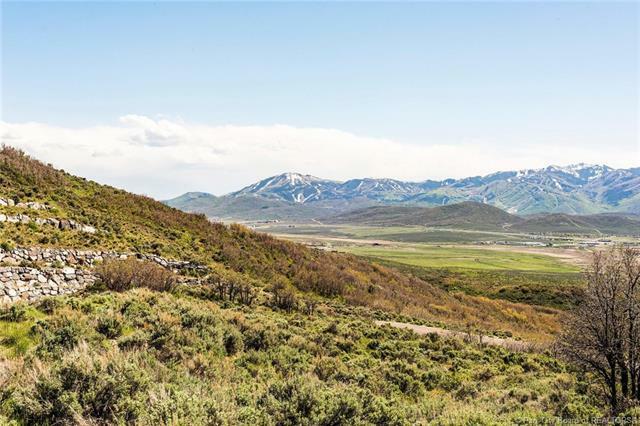 Build your dream home up to 8,000 sq ft. Easy access to the east gate, Salt Lake City, ski resorts, Park City area's favorite restaurants, shops, activities and just a few min. 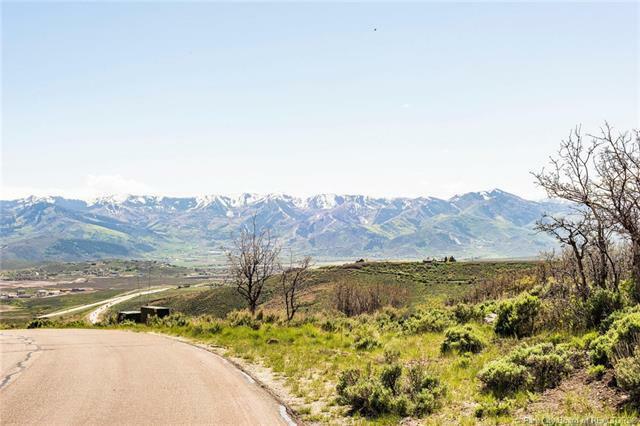 to the Promontory Ranch Club compound with fine dining, driving range, golf academy, spa facilities, fitness center, swimming pool, tennis courts, children's club house and so much more.